I've missed you all so much!!! I know that each time I come back it sounds like I'm saying the same old thing but this next year will be a truly busy one for me but I hope with all my heart that you will stick around and stay by my side until things have a little more structure to them. 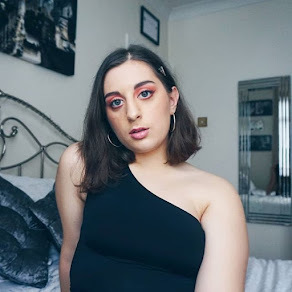 Every single one of you that bother to read my blog have a special place in my heart and I'm so happy that you take a little time out of your day to read what little old me has to say, so thank you! Okay, now that we have the ever so slightly emotional part out of the way, let's get back to business shall we?! 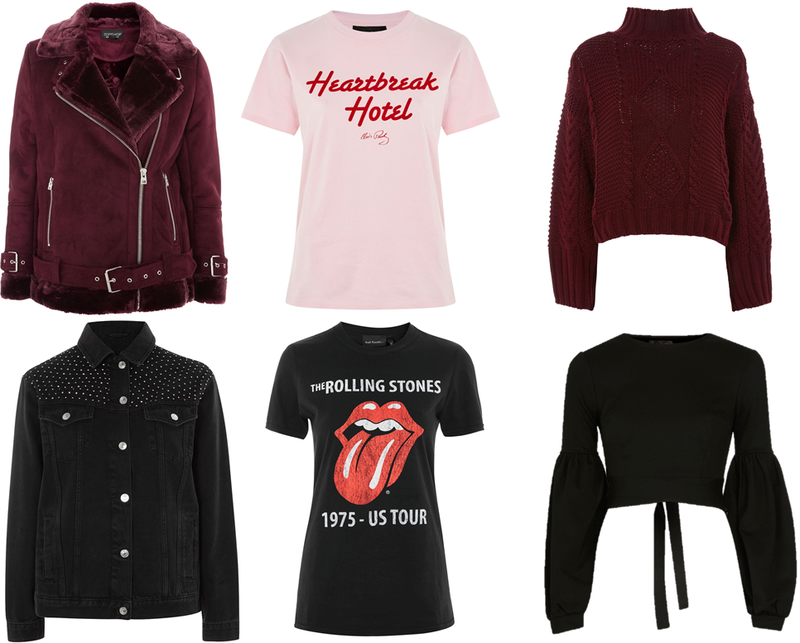 Once again, if you've been with me since the beginning, you know that twice a year I rummage through the 'New In' section of Topshop's online site to bring you the latest and greatest items in order to compile them into a week's worth of fabulous outfits perfect for the current season/seasons. 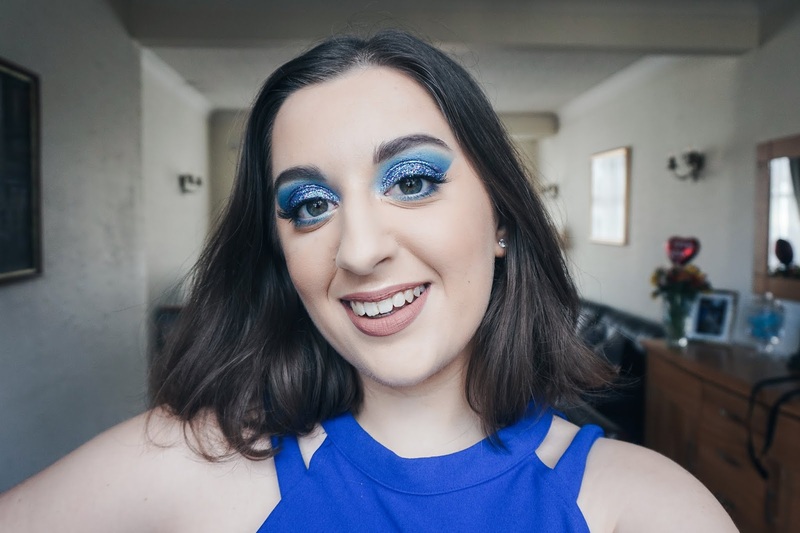 This post sure does take a lot of work but I'm always incredibly happy with how it turns out, so what are you waiting for? Scroll through and get some inspo, you won't be disappointed! P.S. Let me know which items or outfits are your favourites in the comment section down below! From Left: 1. Belted Coat, 2. Slouchy Knot Front Blouse, 3. Leather Scalloped Cross Body Bag, 4. Heavily Embellished High Ankle Boots, 5. Moto Black Mermaid Hem Jamie Jeans. Subtlety and sophistication go hand-in-hand so why not embrace the muted colours to start off your week by pairing this stunning coat with a simple blouse and gorgeous mermaid jeans - we've all wanted to embrace our inner mermaid at one time or another, right?! Add in some detail with this scalloped cross body bag and some statement boots and you'll be setting all the trends for the rest of the working week! From Left: 1. Borg Biker Jacket, 2. Bird Embroidered Shoulder Bag, 3. Plisse Short Sleeve Top, 4. Mischa Ankle Boots, 5. Velvet Tux Trousers. I love the vintage/flea market find vibe that this outfit gives off! The plum coloured top combined with the velvet tux trousers will take you back to the nineties and help you relive all of those funky Spice Girl moments with just one look in the mirror. Make sure to set up a coffee or lunch date with some of your closest friends and show off this unusual embroidered bag whilst keeping warm in the crisp winter air by wearing this cooler-than-school biker jacket and classic pair of ankle boots. From Left: 1. Moto Cropped Oversized Jacket, 2. New Rupert Faux Fur Cross Body Bag, 3. New York Knicks T-Shirt, 4. Andi Multi Buckle Ankle Boots, 5. Moto Crystal Seam Mom Jeans. Did someone say rock and roll chic? This is the perfect mid-week outfit for surviving that motivation lull in between completing projects and deadlines. 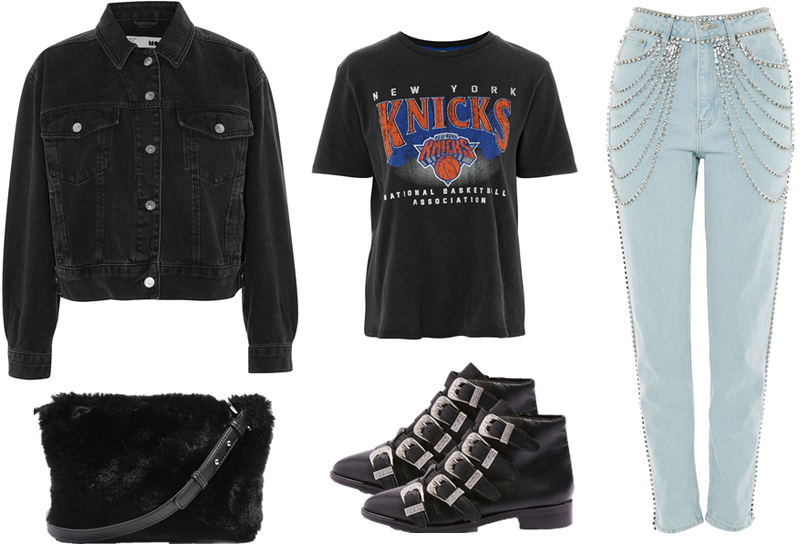 Rediscover your true style whilst embracing the comfort of the loose t-shirt and mom jean combination and learn to re-love the faux fur bags that were once your childhood treasures. All that's left to add is this LA-girl inspired cropped jacket and some country-style buckle ankle boots and you've got a complete style overhaul! From Left: 1. Checked Double Breasted Jacket, 2. Salem Tote Bag, 3. Stud Rib Flute Sleeve Crop, 4. Lemonade Slingback Loafers, 5. Checked Tapered Leg Trousers. It's coming up to deadline day, you have a lot of work to do in the office and you know you'll be running around like a headless chicken so why not embrace the officewear comfort by grabbing those loafers when you head out the door in the morning? You won't regret it! 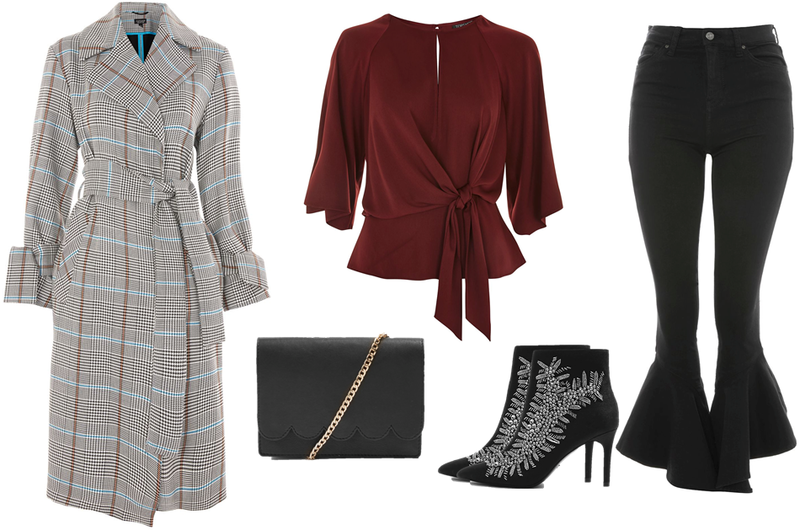 Ensure you're keeping your look classy and chic by pairing these checked tapered trousers with the matching double breasted jacket, making sure to throw on the gorgeous rib flute sleeve top underneath and filling up your black tote bag with all of your own personal work essentials. From Left: 1. Premium Oversized Texture Coat, 2. Wrap Satin Playsuit, 3. RAE Floral Embroidered Cross Body Bag, 4. Sadie Closed Toe Platforms. This is the perfect outfit for having drinks with the girls or a date night with your partner! The flirty and sultry look of this wrap satin playsuit will get you in the mood to enjoy the low lighting and sweet atmosphere at the end of what we all know will be a hard working week. 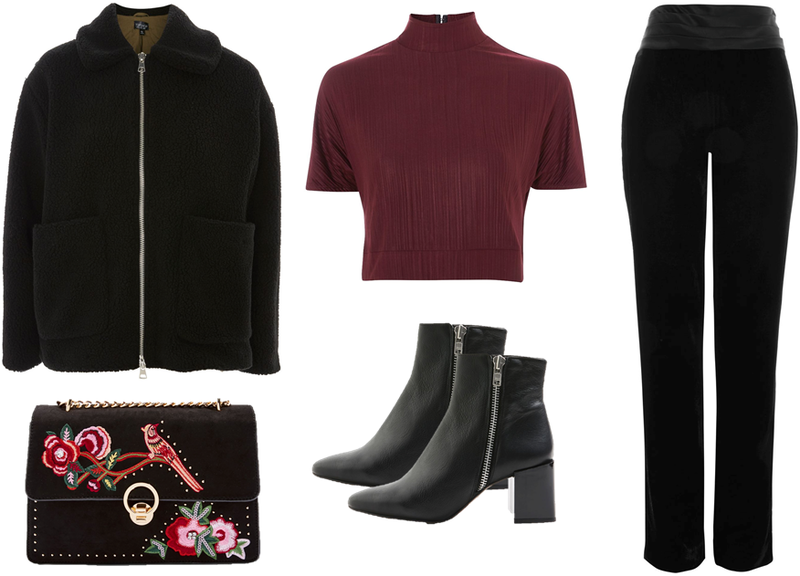 Show off your legs with some closed toe platforms, keep warm with this oversized coat and give your outfit that little extra feminine touch by tying it all together with the floral embroidered cross body bag seen above. From Left: 1. Chicago Bulls Bomber Jacket, 2. Panther Cross Body Bag, 3. Lil Lycra Vest, 4. Kick Leather Boots, 5. Popper Side Joggers. It's almost Christmas Eve and you haven't quite finished your Christmas shopping - we've all been there - but have no fear because although you may not be the most organised person in the world, at least you've got your outfit in check and you're ready to face the crowd of like-minded individuals with a spring in your step! I created this look with the idea in my mind that when we're rushing around in a massive shopping centre, we get easily hot and bothered so, thanks to the combination I devised featuring this black vest, oh-so-comfy jogging bottoms and light but awesome looking bomber jacket, you'll be all sorted! Finally, make life easier by keeping your hands free with a cross body bag and your feet free from blisters with a pair of low heel ankle boots - you can thank me later! From Left: 1. Amber Overcoat, 2. Velvet Square Neck Body, 3. Charlie Chain Clutch Bag, 4. Sequin Knot Mini Skirt, 5. Gatsby Pointed Heel Court Shoes. Christmas Eve is here!!!! One more day until Christmas and you're attending one of your favourite parties of the year! Enter this Christmas Eve event in style and sparkle as bright as those lights on the Christmas tree with a silver sequin mini skirt and shiny velvet bodysuit. Keep the silver and black colour scheme going with some black pointed heel court shoes and a clutch bag that is also worthy of making an appearance at your next party attendence on New Year's Eve. Lastly, cover up with this Amber overcoat and get ready to reveal your outfit as soon as you enter the door!